We CARE for abandoned and orphaned children in our home... We SERVE children suffering from malnutrition with formula and medical support. We EMPOWER families to care for their families through education, training, and business start-ups to end the cycle of poverty. 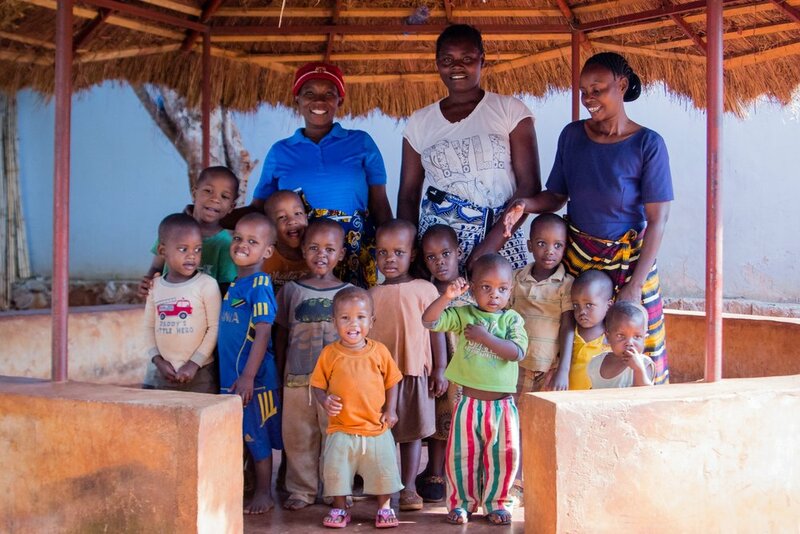 We are a interim care home for orphaned, abandoned, and at-risk children ages 0-5 in Geita, Tanzania. We work hard to reunify children with families and make adoptions possible. 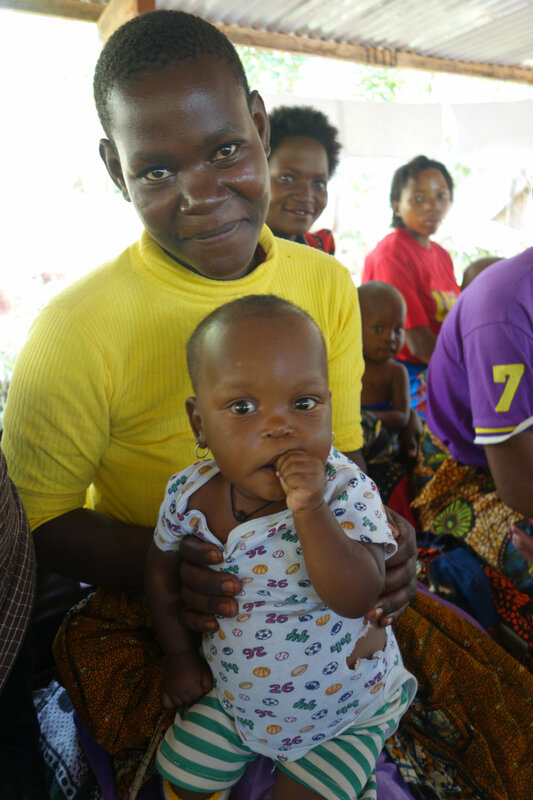 We also serve the region of Geita with our Maisha Matters program to prevent infant malnutrition and provide relief in cases of severe acute malnutrition (SAM). We serve the Geita region primarily through residential care of abandoned, orphaned, or vulnerable children and through our community outreach project, Maisha Matters. We work in connection with the local hospitals, clinics, and government social welfare offices to identify children in need and ensure their care and safety. Neema House was opened in Geita Town in June 2013 and was initially set up to serve up to 20 children at a time. Since then, Neema House has expanded its facilities to include separate baby and toddler homes, thus increasing capacity and improving quality of care. On average we have around 26 children in the home. We work hard to find permanent homes for all children in our home and since 2015 over 45 children have returned home or been adopted locally. Maisha Matters addresses the problem of infant mortality and malnutrition following the death of the mother (often in childbirth), when a mother is unable to breastfeed (often as a result of HIV or other illness), or in other cases of severe malnutrition due to lack of appropriate food or nutrition. In 2017 this program was expanded to support all children under age 5 who have been diagnosed with severe malnutrition.